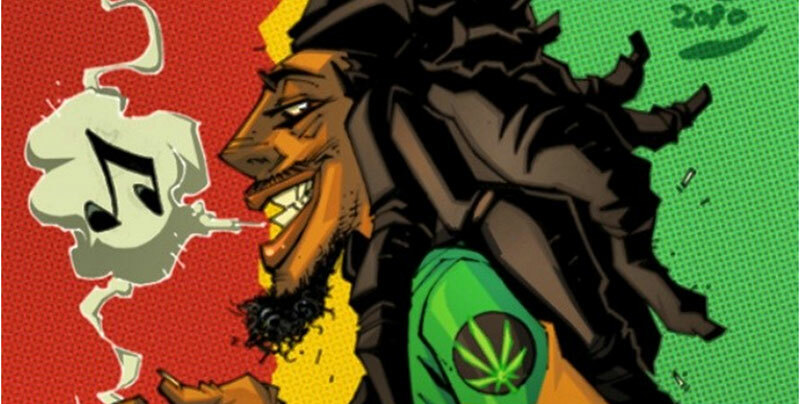 Its Bob Marley who once said that “Herbs r de healing of de nation n alcohol is de destruction of a nation” but now it seems our very own Ugandan celebrities are taking this literally as we speak now many of them have decided to take the path to hell because many of them are now addicted to de Herbs. Recently while at a hang out, Chamilli, Queen Bella, Sheebah, a one Hassan, Brig. Kasirye, Hajj Kitooke, Bafana, Gravity, Lydia Draru, a one Akankwasa, Cindy, some prominent MPs whose names we will soon release only if caught in some mischief plus a number of prominent Ugandans which Rafiki is not at liberty to release here.